STEM Clubs are a powerful and enjoyable way to engage young people with science, technology, engineering and mathematics (STEM) subjects. 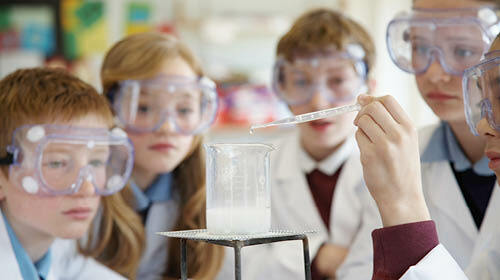 They ignite an interest in STEM subjects and provide a platform to extend young people's learning. 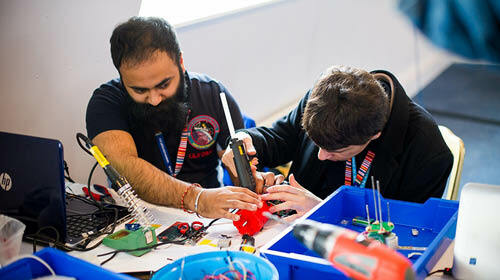 Most importantly, they are fun and exciting, allowing all involved to explore STEM subjects in innovative and inventive ways outside the curriculum. Share STEM Club ideas, stories and best practice with club leaders by joining the STEM Clubs community group. Contact us to tell us about your STEM Club, activities, opportunities or to ask for advice. 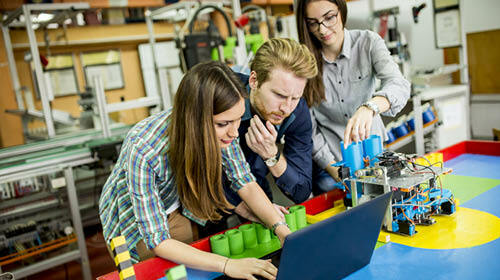 If you are thinking about starting a STEM Club or would like to build-up your existing one, take a look at our handy advice and guidance. Browse a range of materials to support you in delivering exciting and inspiring activities, both inside and outside of the classroom. Be recognised for the work done in your STEM Clubs and apply for a STEM Inspiration Award.